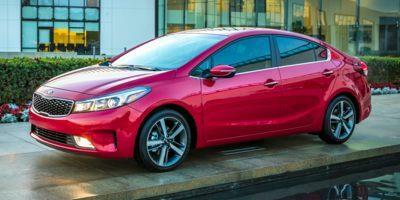 South Korean-based auto brand Kia offers a vehicle for seemingly every lifestyle with a flare towards providing value. 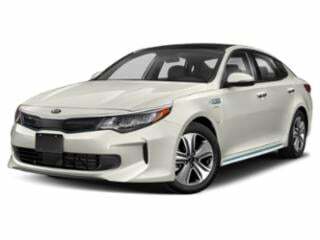 Buyers can choose the economical Rio, the handy Sorento or Sedona, all-wheel electric Soul EV and the luxurious K900. 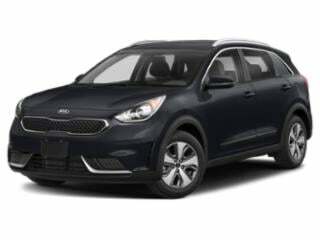 Available in limited quantities, 2016 Kia cars and crossover vehicles are available with 0 percent financing for a period up to 66 months running from September 7th until October 31st. 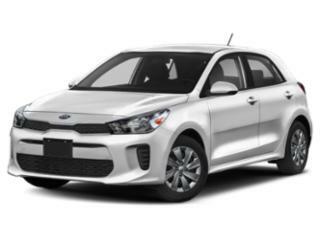 This affordable financing applies to a wide range of popular Kia models including the Rio, Forte, Optima and Sorento. 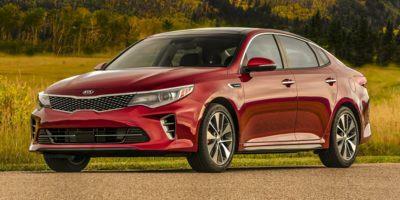 Sizable cash back offers for qualified customers purchasing popular Kia models. 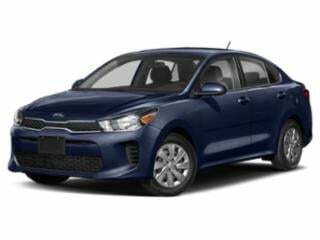 The cash back incentive can amount to can $1,000 with the purchase of a Kia Soul, $2,000 for a Cadenza sedan or $2,500 for a 2016 Kia Forte. 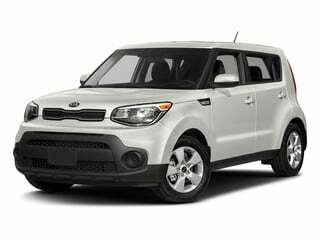 Several 2016 Kia models are also offered with affordable 36-month leases with monthly payments varying between both region and trim models. 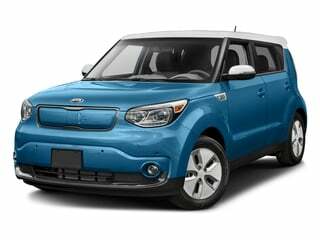 In markets where the Kia Soul EV is available, the practically proportioned all-electric car can be leased for $199 per month (In California, monthly payments on a lease are $169). 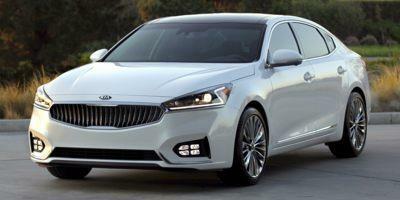 The Forte brings true luxury and technology features to an economically priced sedan that offers serious bang for the buck. 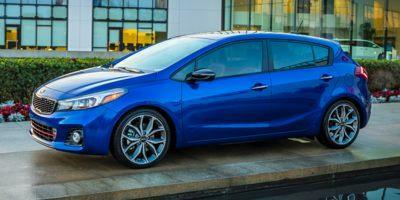 Kia’s elegantly designed Forte5 hatchback comes barebones with plenty of bells and whistles in the upper trim levels. 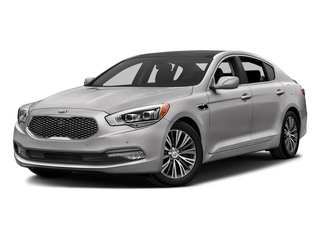 The stylish K900 is Kia’s premium, near-luxury sedan. 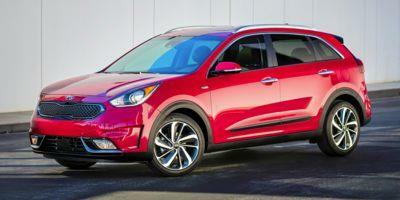 Kia’s hybrid Niro SUV is nimble, fuel efficient and feature-rich. 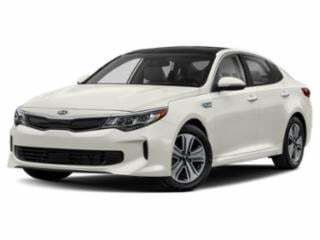 Kia’s flagship Optima has won award after award due to its modern end edgy design, signature features, and upper trim level luxury options. 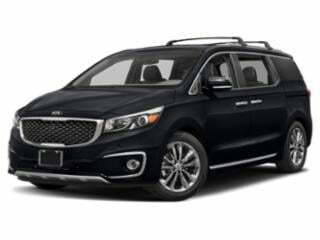 Kia’s Sedona minivan has plenty of room to transport the whole family, while paying attention to the little details that make trips more comfortable. 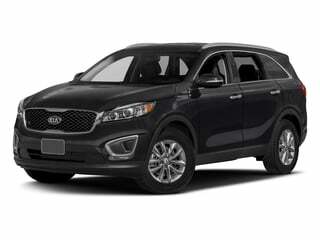 Kia’s versatile Sorento come with impressive standard features, and has plenty of room for optional upgrades to appease all buyers. The Soul EV is Kia’s all-electric version, currently sold only in California. 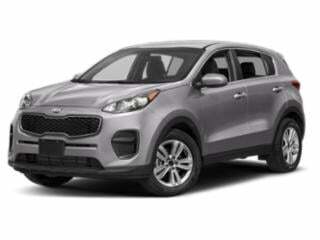 The Sportage has earmarked a position as one of the cornerstones of the Kia lineup, with an impressive offering in the 2018 model. 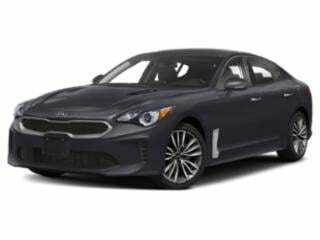 The all-new Kia Stinger is a sport-enhanced compact sedan with a lot of flare.